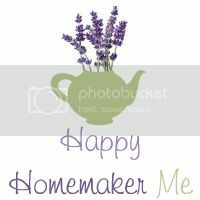 Happy Homemaker Me: Here I am! I realized tonight that a lot of what I post on Jesse and my blog, Meet The Brubakers, is more my thoughts than anything else. I started it as a way to keep loved ones up to date on everything that WE are up to these days, but in keeping that as my only blog, I've kind of hampered my love to journal. I've written faithfully in journals since I was six, and it's been such a wonderful part of my life. As I have gotten older, though, I have less and less time to sit down with a leather-bound journal and pen my thoughts each night. 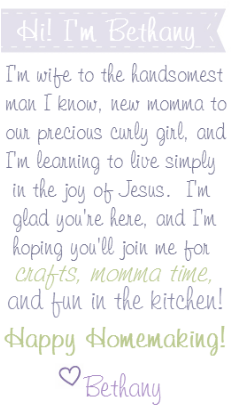 When I fell in love with Jesse, I began writing my feelings on an online journal (and no, I'm not sharing that one with you!) Many of those entries are saved on my other blog, "Dream a Little Dream," which is also connected to our blog. Anyway, it's time to get back to it!